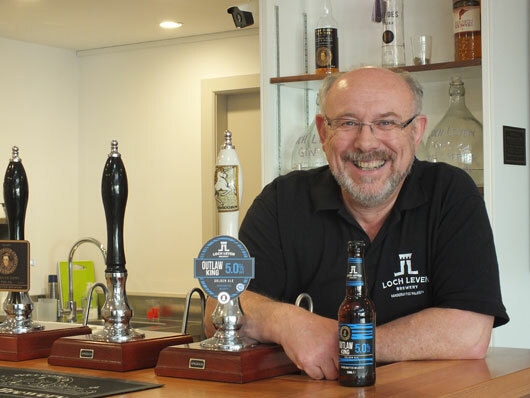 When one of our founding Loch Leven Brewery shareholders was making arrangements for his forthcoming wedding, he asked whether we could provide casks of fresh beer for the wedding reception. With the reception due to be held just up the road just outside Forgandenny, this was only too easy for us to arrange. So, the day before the wedding, we took one fresh pin holding 20 liters / 35 pints of each of our four Great Scots beers to the wedding venue so that they could be ‘broached’ and allowed to settle for 24 hours before being served to thirsty wedding guests.